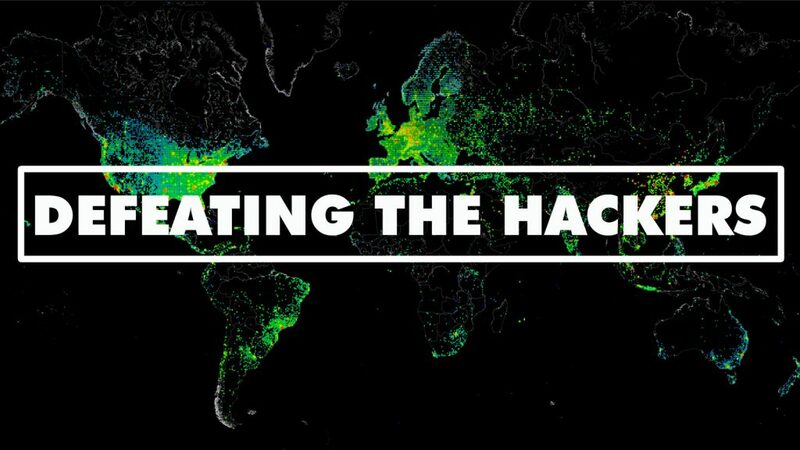 Defeating the Hackers is documentary film directed by Kate Dart for BBC Horizon series. The film explores the hacker community and computer security through various incidents. This is a rather unlikely group of scientists, they’re experts in codes and code-breaking… leading researchers in the baffling world of quantum physics. They may have built the most advanced computer in the universe and together they’re taking on one common enemy – hackers. The greatest threat today to the world is the keyboard. In the past, it may have been nuclear weapons or weapons of mass destruction, but today we see that same level of capability being exercised by lone individuals using keyboards as opposed to bombs. Now, powerful cyber-weapons are being uncovered. In this murky world scientists are trying to harness the laws of physics and mathematics to protect us from the hackers.